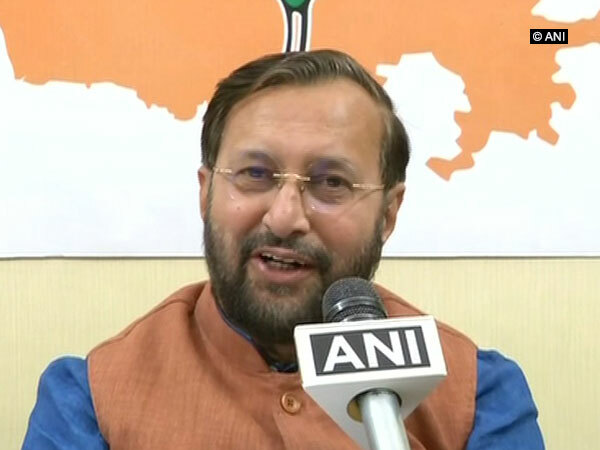 Pune (Maharashtra) [India], Mar 26 (ANI): Union Minister Prakash Javadekar on Tuesday slammed the Congress saying that its leaders are desperate to return to power and hence, levelling "bogus charges" against the NDA government. 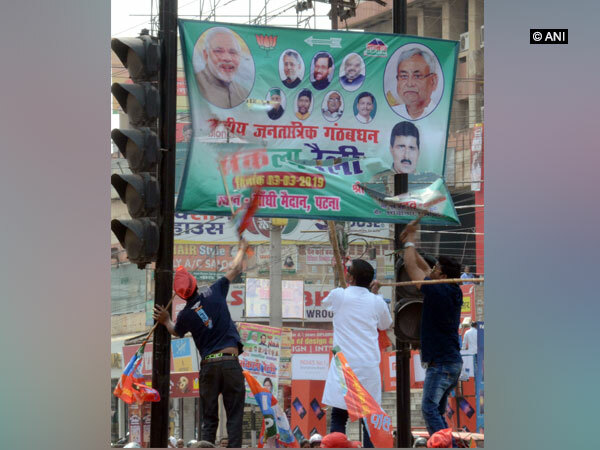 New Delhi [India], Mar 12 (ANI): Union Minister Prakash Javadekar on Tuesday took a jibe at Congress general secretary for eastern Uttar Pradesh Priyanka Gandhi Vadra, who addressed her maiden public rally in Gandhinagar, saying that she did not speak anything new in her speech. 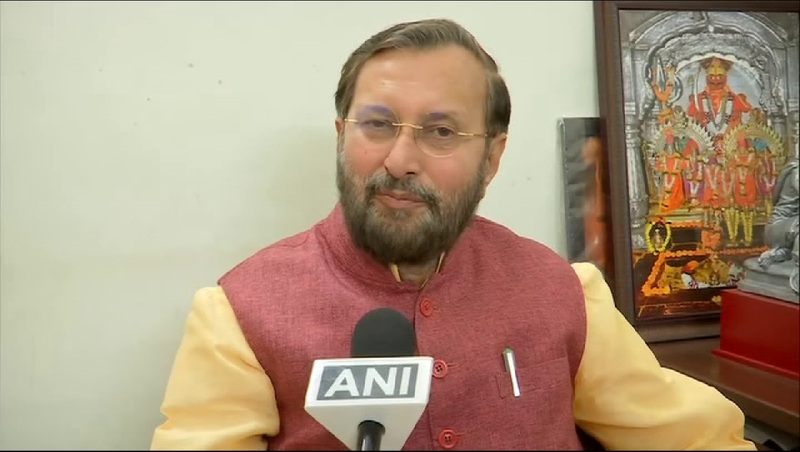 Jaipur (Rajasthan) [India], Mar 9 (ANI): The Congress party is happy seeing fugitive billionaire Nirav Modi in London, said Union Minister Prakash Javadekar here on Saturday. 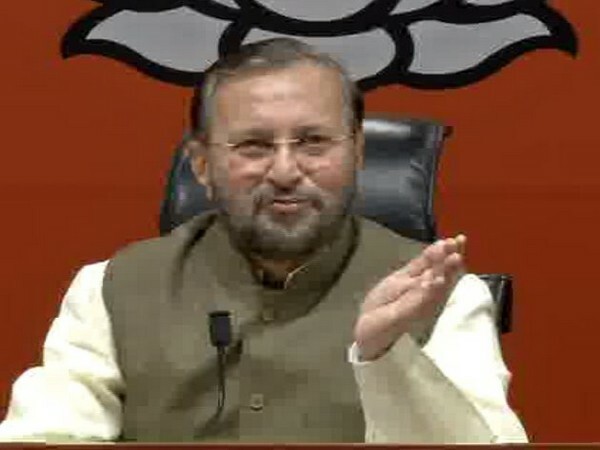 Ahmedabad (Gujarat) [India], Feb 26 (ANI): Calling it an act of utmost bravery, Union Minister Prakash Javadekar on Tuesday hailed Tuesday morning's IAF strikes on terrorist targets on Pakistan soil and said that the country has trust in Prime Minister Narendra Modi.